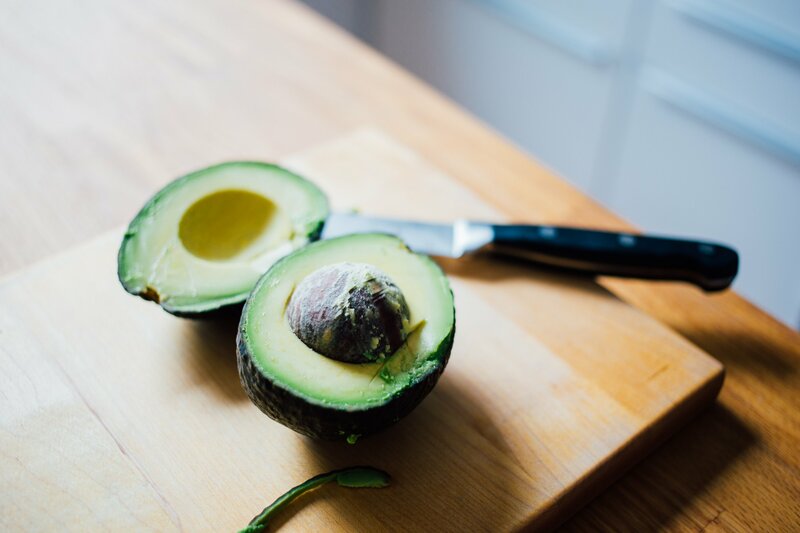 6 Health Benefits of a Clean Eating Lifestyle! Clean Eating is a way of crowding out the bad stuff with the good. Rather than focusing on what not to eat, we fill our plates with healthy, whole and delicious foods. Eating recipes you love can help rewire your taste buds and form new associations to a nutrient-rich diet. Clean Eating has become a popular lifestyle because of the many health benefits attached. Diets are draining and stress-inducing, which can cause problems later on. Clean Eating, on the other hand, is something you can adopt and sustain for a lifetime. Would you rather lose 10 pounds in a week and gain it back in a few months, or lose 10 pounds in a month and keep it off for good? This is where Clean Eating wins every time. Clean Eating naturally helps to lower blood sugar levels and boost your metabolism. This is because you’re consuming less sugar and more protein while eating on a more consistent schedule. Weight loss naturally occurs when stress hormones in the body are low, and you’re getting enough nutrition. We live in a time where feeling fatigued has become a chronic issue. Caffeine and sugar are the vices, but the issue is these can both negatively impact our adrenals, hormones, and overall health when consumed in excess. Simply hydrating and eating balanced meals throughout the day can often be enough to feel a dramatic shift in energy. Cravings happen when our gut bacteria is out of balance. 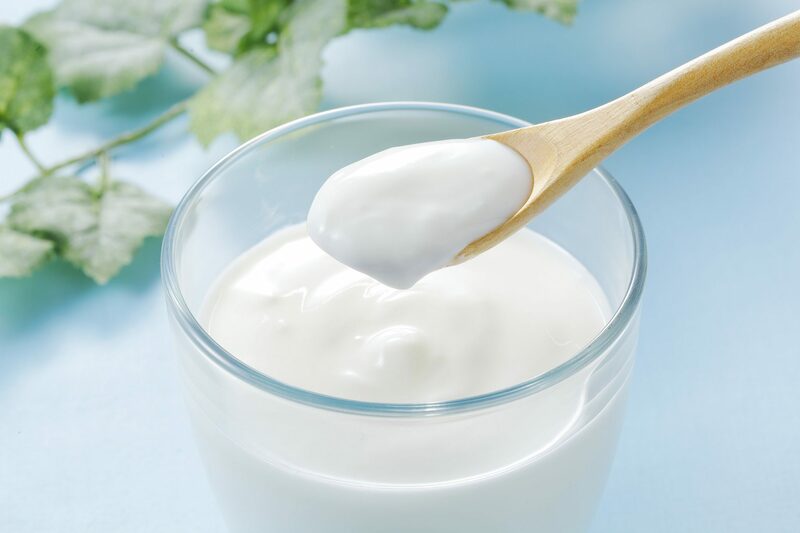 Taking probiotics, eating naturally probiotic-rich foods, and consuming plenty of fiber can help balance your gut bacteria and create a healthier gut. When you first adopt a Clean Eating lifestyle, you’ll have to go through a “detox phase”. 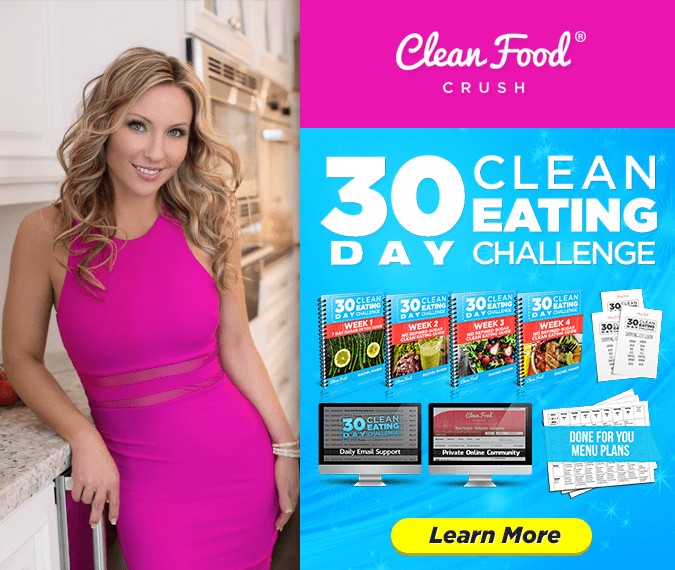 This is naturally built into the 30 Day Clean Eating Challenge, which we’ve designed to help you kick sugar cravings for good and create a sustainable path to weight loss and more energy naturally. We can ruin our sleep by eating heavy meals or sugar before bed, drinking too much caffeine, or consuming foods that put stress on our organ systems like fried and preservative heavy packaged foods. 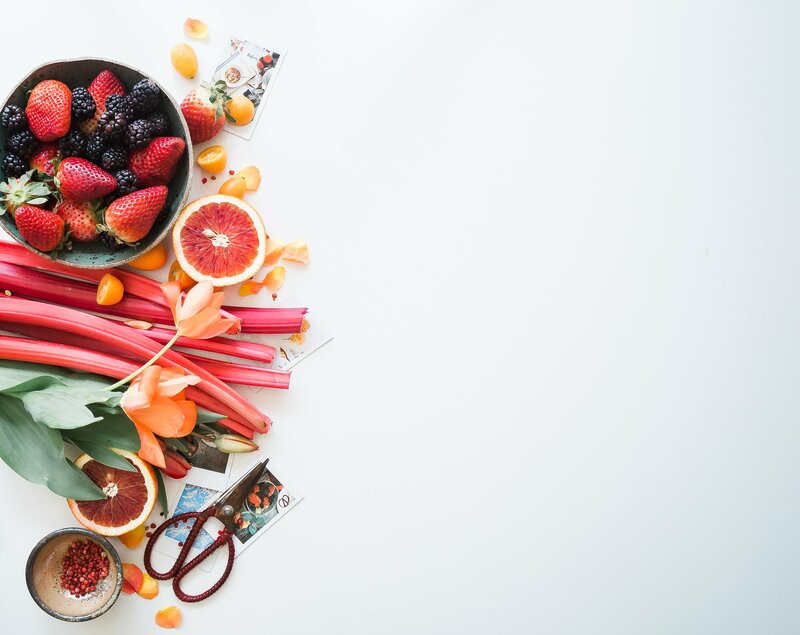 In addition to the impact these foods have on digestion, they’re also well known to raise inflammation markers in the body which can lead to poor sleep quality and waking through the night. You’d be surprised how many people report having deeper sleep and even kicking their sleep disorders by adopting a healthier diet. Here’s Jennifer’s review of how she healed her anxiety and insomnia with Clean Eating. Our mood can be greatly impacted by what we eat. We have a ton of neurotransmitters in our gut that respond to the nutrients we take in. If you struggle with mood dips, it might be due to low blood sugar or a nutrient deficiency. Supplementing with Omega 3, drinking plenty of fluids, and ensuring that you’re consuming high-quality cuts of meat like chicken and fish on a regular basis are all going to support your mental and physical health. Need support making the transition? Try our 30 Day Clean Eating Challenge and get the daily support you need from me and my team!